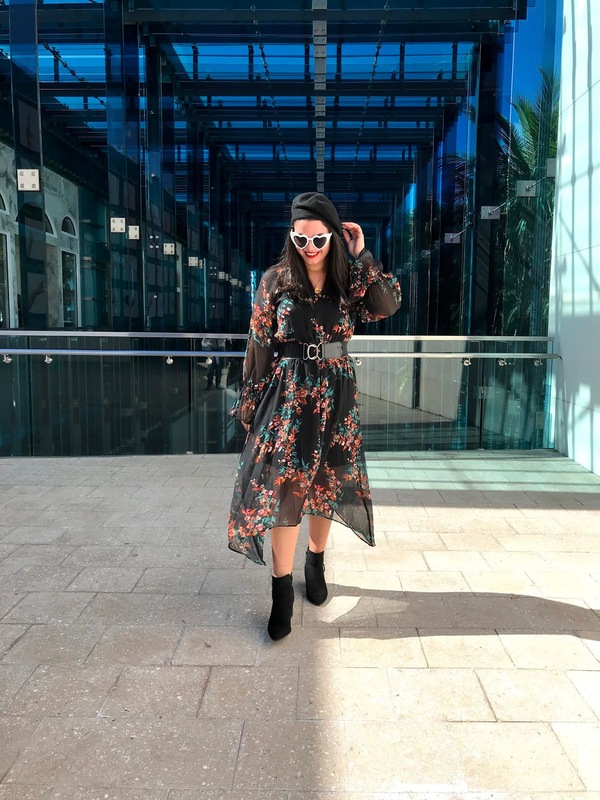 FLORAL DRESS + POINTED EDGY BOOTS! So this Thanksgiving break was just what I needed to come back re-energized to tackle a new week! I spent it all weekend with family and catching up with loved ones. This is one of the reasons why I love the holidays...the family always comes together! 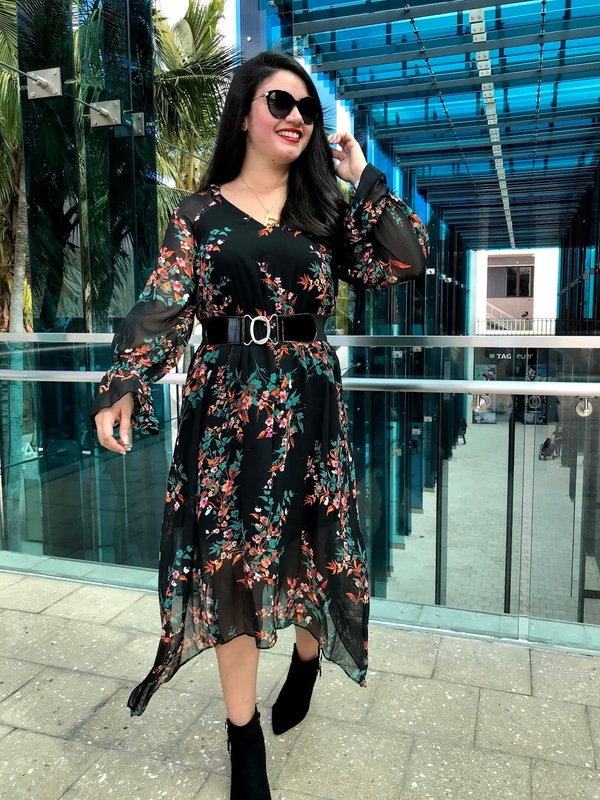 :) Since we are at the peak of the holiday season, I wanted to share this super pretty floral dress that can be worn for any holiday party or get together! If you caught last week's post, you'll see I wore the same accessories I wore with the "window pane" suit, with this dress! I like when this could be done because you don't have to worry about dressing up another outfit with completely different accents...you could just wear them another way! The way this dress is cut goes perfect with a pair of pointed toe booties. I'm obsessed with this combo because the dress is the perfect length in which you are able to really show off your shoes without it looking too awkward wearing a flowey dress. 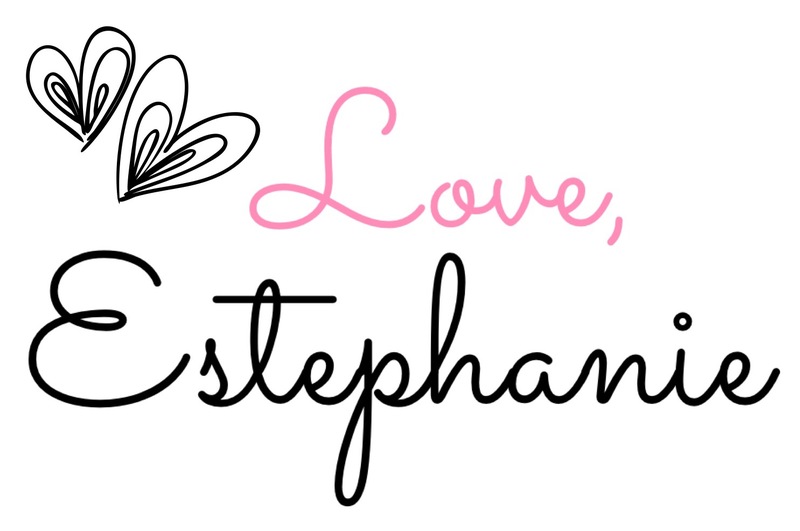 The ruffled bell-sleeves also add a little something extra to it as well. I'll be catching up on some sleep & also try to finish my holiday shopping! 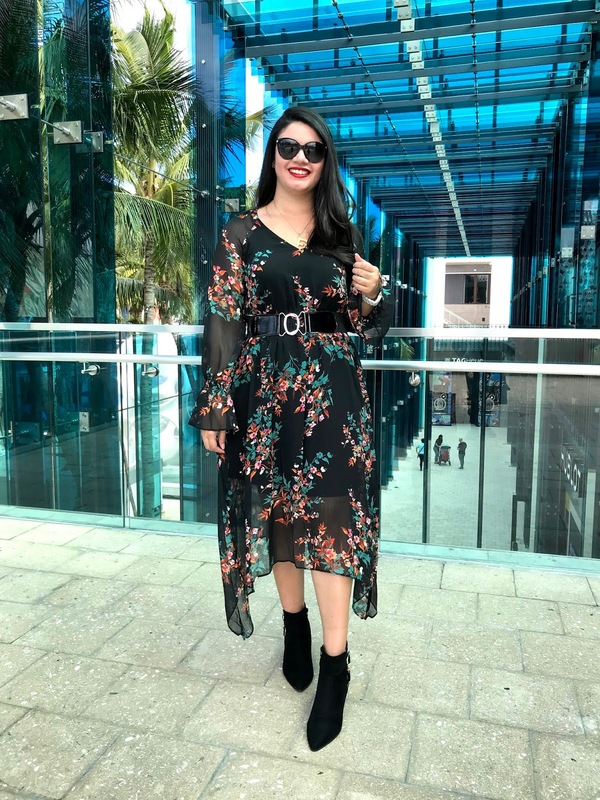 Floral Dress : JcPenney (on sale!) / for my taller ladies, here's the dress too! STRIPES WITH MY FAVORITE HIGH-WAISTED JEANS! WHAT'S IN MY BAG?! COME AND FIND OUT!